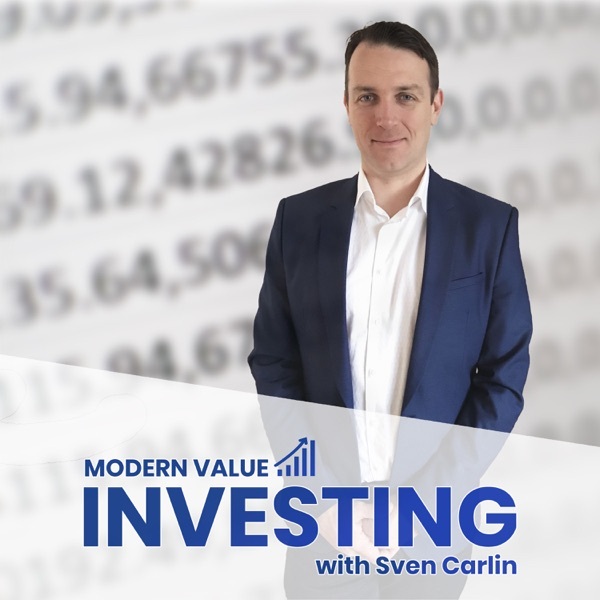 Modern Value Investing with Sven Carlin | Listen Free on Castbox. I really like Svens podcast, not always agreed with his investing approach, but very nicely put from stocks evaluation point of view. I would like hear more about fundamentals. keep up great work, I also moved to the western world from Ukraine about 20 years ago and continue building financial independance and wealth. loved Croatia, but too expensive to buy real estate now and to far to commute and live there, any other ideas re alternative asset investments. great job!. thank you, mikhail.